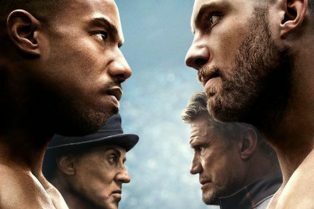 New Creed II Poster Reveals A Long-Standing R.. 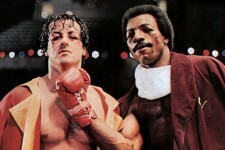 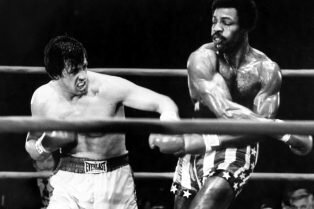 Ultimate Underdog Story- Ranking All 7 Rocky .. 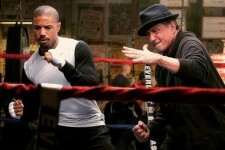 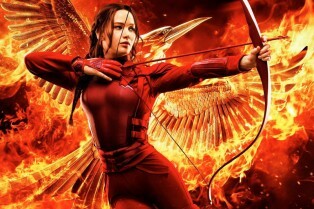 Box Office: The Hunger Games: Mockingjay Part..
Creed Stills: Check out More Than 40 New Imag..